Within the latest Iwata Asks column, Shigeru Miyamoto and Satoru Iwata have suggested that Wii U software will only support Wii MotionPlus remotes. 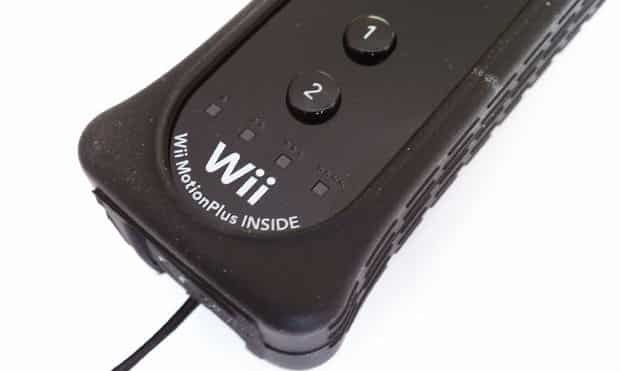 Players will be required to use a Wii Remote with MotionPlus attachment or the Wii Remote Plus, which includes MotionPlus built-in. It is more than likely that the greater technical prowess of the Wii U means that the majority of games will need the greater precision that MotionPlus provides. “You mean this new controller, and four Wii Remote Plus controllers for a total of five,” Iwata added.